Cardiomyopathies and myocarditis - projects focusing on several special populations such as Fabry disease, amyloidosis, myocarditis and genetic diagnostics in cardiomyopathies. Pulmonary hypertension - a large project involving patients with pulmonary arterial hypertension, chronic thromboembolic hypertension and hypertension associated with lung diseases. Peripheral vascular diseases - projects focused on vascular procedures, research of deep venous thrombosis and investigations of renal denervation. Heart failure and cardiac arrest program incorporates research on subjects with resuscitated cardiac arrest requiring circulation support. Arterial hypertension - a program oriented toward investigations in secondary arterial hypertension, mainly hyperaldosteronism, pheochromocytoma and renal artery stenosis. Preventive cardiology - the recent research is focused on arterial hypertension epidemiology, stroke, and postmenopausal women. 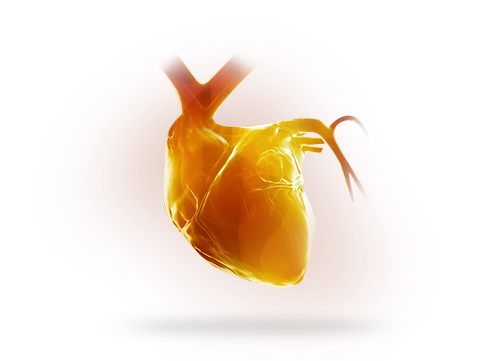 Most of the above cited clinical and pre-clinical research projects are running in parallel with laboratory and animal model research in the Cardiac Physiology Experimental Lab and Laboratory of Functional Diagnostics at by the Department of Physiology. Important part of the cardiovascular program is represented by basic and translational research performed in the Developmental Cardiology Group at the Department of Anatomy.